WhatsApp is planning to add a new audio picker feature to its app soon. According to a report by WABetaInfo, the blog that tracks developments in WhatsApp, the social messaging app is changing the user interface for its audio picker feature. Earlier, users could pick just one audio at a time. But now, the company is planning to change that by allowing users to pick multiple audio files at a time. 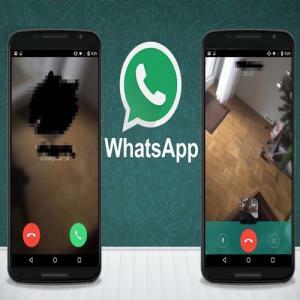 In addition to this, the company is also adding the functionality to preview the audio before users sent an audio file or multiple audio files to their friends and family.The feature is available as a part of WhatsApp Beta for Android version 2.19.89 and it is now available for all Android beta users to use.